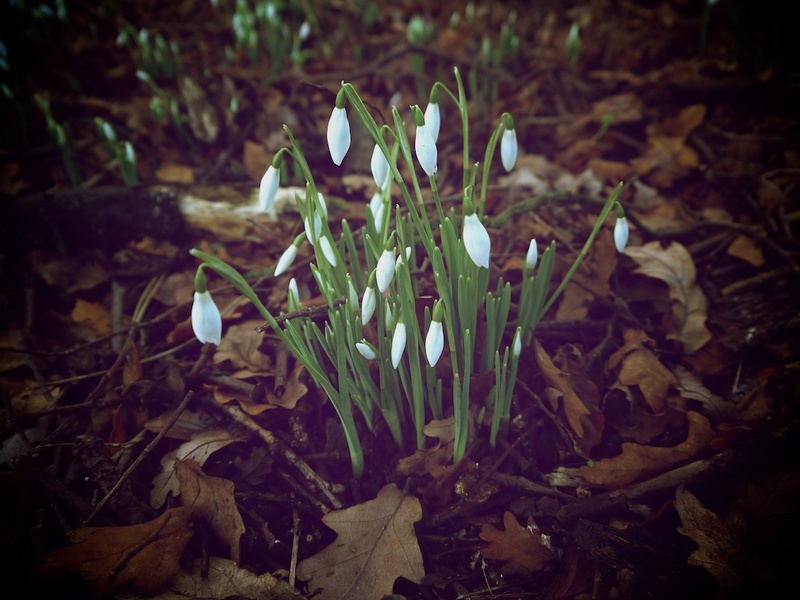 I like to snap the first snowdrops I notice each year. These seem to have arrived a touch earlier than usual. Spotted at Gosford House, East Lothian, yesterday.